Following the recent creation of Euronext Growth, the Paris market now boasts a high performance tool when it comes to financing a company’s development, and with it, the need for specialist intermediaries that are able to meet the needs and expectations of SMEs and SMIs. In today’s buoyant market, Allegra Finance, as an independent company, is ideally placed to guide a company’s executive team and oversee its listing process from start to finish. The proven experience of Yannick Petit, Chairman and CEO, and Evelyne Galiatsatos, Deputy CEO, already ranks them amongst the leading specialists in listings on the Nouveau Marché and more recently on Alternext. With them, Allegra Finance’s aim is to become a major Listing Sponsor on these markets. Allegra Finance assists companies in raising funds from institutional investors. As well as advising companies in the engineering, scale and potential value of operations, Allegra Finance draws up the necessary documentation (memorandums, slide shows, etc.) and helps prepare entrepreneurs for their meetings with investors. Its perfect understanding of the world of finance means Allegra Finance is able to organize meetings with a hand-picked selection of investors that are likely to be interested in the companies in question. It then assists these companies during the negotiations and setting up of shareholder agreements with the chosen investors. A graduate in Business Finance (DESS de finance d’entreprise) from the Université Paris IX Dauphine, Yannick PETIT began his career with the launch of the Matif in 1986, working as a Project Director (Chef de Mission) in the Audit Department of Matif SA before being appointed Finance Director. After a short posting as Head of Accounting and Management Control for the Daï Chi Kangyo Bank, Yannick PETIT joined SBF-Bourse de Paris (Euronext SA) in 1991. 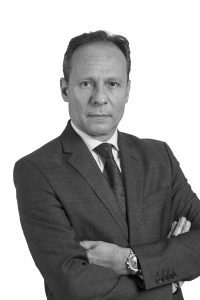 Recruited to the position of Head of Sales, his active part in the relaunch of the Second Marché saw him named Head of Issuer Relations from 1992 to 1995. The ideas man behind the Nouveau Marché, Yannick PETIT was named Deputy CEO of SBF-Bourse de Paris subsidiary, Société du Nouveau Marché, as of its creation in May 1995. At the helm of the Nouveau Marché, he prospected some 500 businesses, recruiting over 100 companies essentially from the new information technologies and health sectors. In 1999, Yannick Petit founded the France Finance & Technologies Group and took up control of FF&T Equity, later to become Avenir Finance Corporate after its sale to the Avenir Finance Group in 2002. Head of Avenir Finance Corporate until March 2006, he went on to set up Allegra Finance. Yannick Petit is Chairman of the Association des Intermédiaires en Valeurs Moyennes (AIVM) and Lecturer for the CNAM. A graduate of the Ecole Supérieure d’Administration des Entreprises, Evelyne Galiatsatos holds an advanced diploma in Accounting and Finance (DESCF) as well as a diploma from the SFAF. She specializes in former COB financial operations. Evelyne Galiatsatos began her career working for the Premier Marché division of the French Securities and Exchange Commission (COB) where she oversaw various financial operations (capital increases, mergers, takeover bids, etc. ), before moving to the Accounting Affairs Department in January 1994 where she was put in charge of the financial and accounting analysis of the stock market operations of companies listed on all markets. 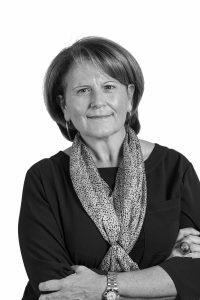 Upon the creation of the Nouveau Marché in 1995, Evelyne Galiatsatos was appointed Head of the Nouveau Marché sector within the Operations and Financial Information Department (SOIF). There, she oversaw all of the admission files and financial operations of candidate and listed companies on the Nouveau Marché. Evelyne Galiatsatos took part in the creation of Allegra Finance in 2006 in her capacity as Deputy CEO. 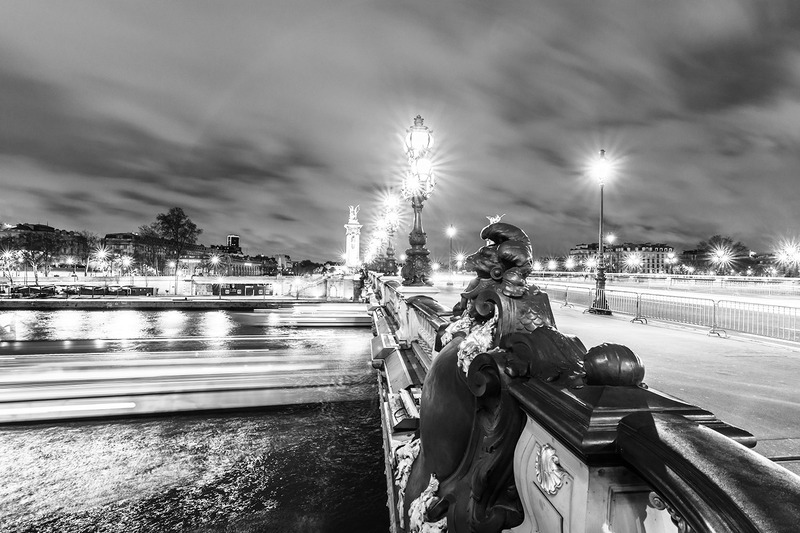 Rémi DURGETTO has devoted most of his professional life thus far to equity sales. 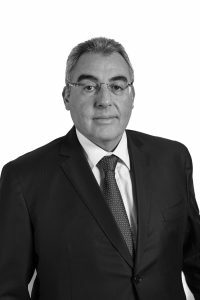 He began his career in the middle office of Banque Louis Dreyfus in 1983 before going on to work in equity trading for Barclays Bank (1987-1988) and ING Bourse (1990-1991). Arbitrageur for the Banque d’Orsay from 1991 to1993, he worked as a sales trader at Crédit Agricole Indosuez Cheuvreux from 1993 to 2000. In June 2000, Rémi DURGETTO took over as Head of Sales and Equity tables at IC Bourse until joining Allegra Finance in 2006. A graduate in Economics and Finance from Sciences Po Paris, and holder of a diploma in Accounting and Finance (DECF), Myriam FREDET began her professional career in the finance and management control departments of companies from various sectors of activity (real estate, electronics, asset management, IT services, etc.). Specializing in financial operations on equity and equity-related instruments as of the 90’s, she worked primarily for two major banking groups (Calyon and Fortis). 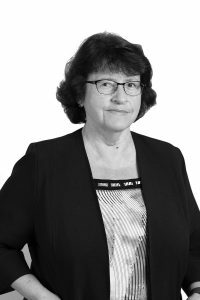 Myriam FREDET has participated in around 100 operations of between € 2m to € 150m (listings, capital increases and convertible bond, warrant and shares with warrant issues), essentially for SMEs from all different sectors and on all of the Euronext markets (Second Marché, Nouveau Marché, Premier Marché, Alternext). 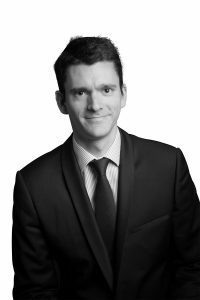 A graduate in Finance from IAE Paris, holder of a diploma in Accounting and Finance (DESCF) and holder of the CFA Certification, Nicolas POUPET joined Allegra Finance in 2017. Nicolas POUPET began his professional career in the securitization structuration department at Société Générale Corporate and Investment Banking, worked subsequently in a consulting firm specialized in restructuring before spending five years on corporate finance deals : company valuations, acquisition and vendor due diligences, public offerings, mergers and acquisitions. A graduate in Finance from Université Paris 13 – Sorbonne Paris Cité. He joined Allegra Finance in 2017. 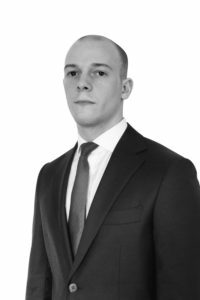 Antoine began his career working successively in the financial department of a mid-size company, and in a bank back office service. He then joined the Crédit Agricole d’Ile de France, to support professionals and SMEs.